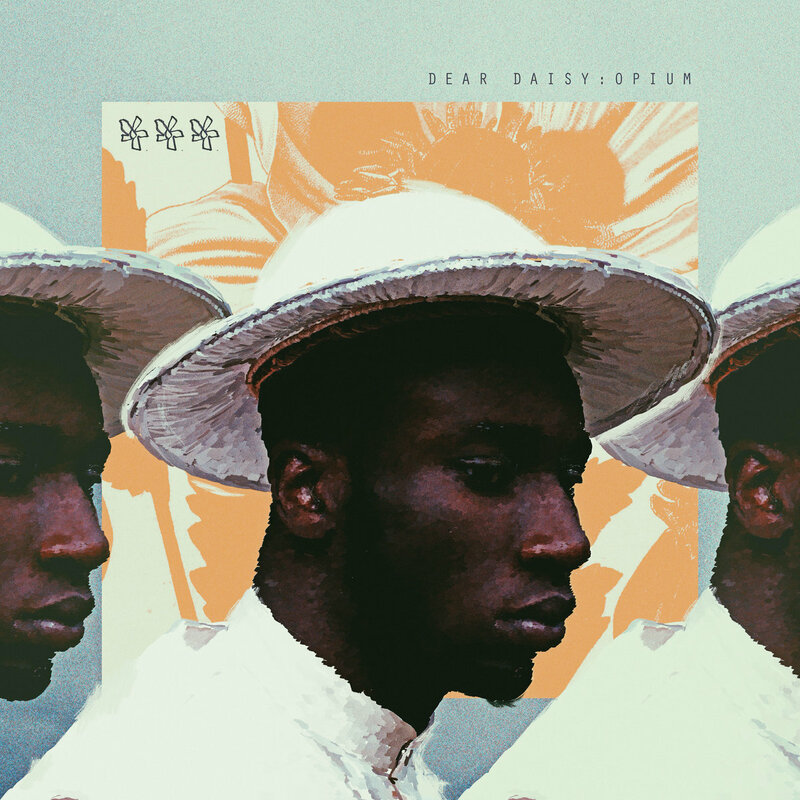 Enigmatic London hailing spoken word and visual artist Kojey Radical dives back into his impressive debut EP effort, Dear Daisy : Opium. The powerful track “The Garden Party“, produced by fellow London residing artist Jay Prince, is paired with visuals crafted by award winning film collective The Rest (and Kojey himself) and is an evocative film piece detailing a love story (of sorts). The various off-kilter visual styles, nature filled backdrops, utilisation of text and diverse pace makes for a beautiful visual. Now this is HipHop in it's purist form.